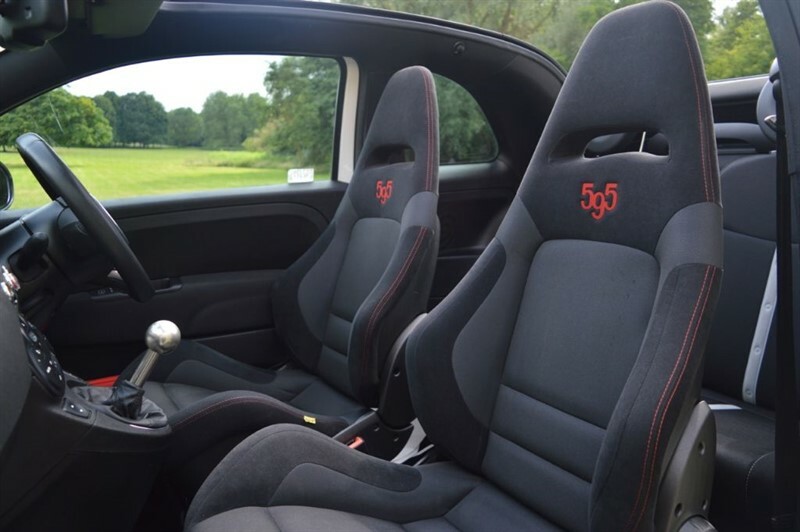 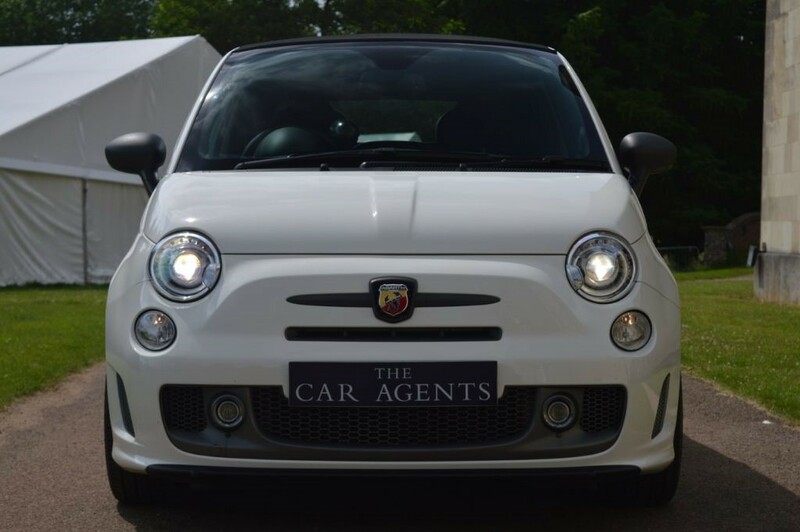 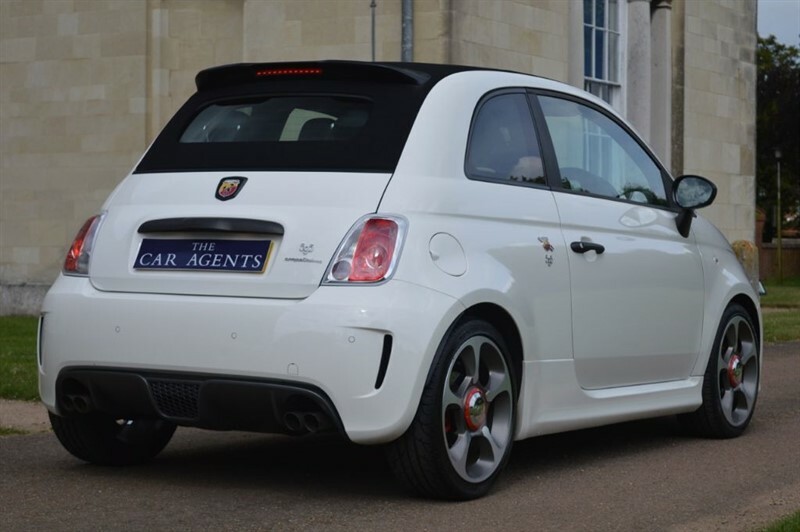 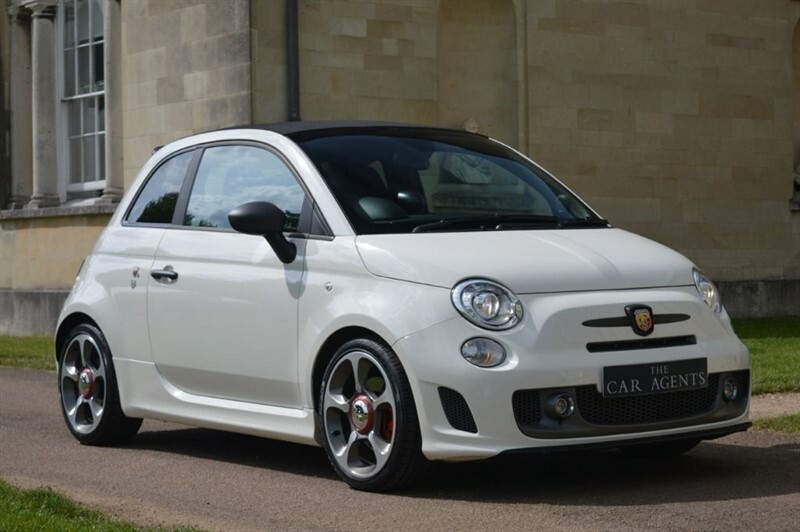 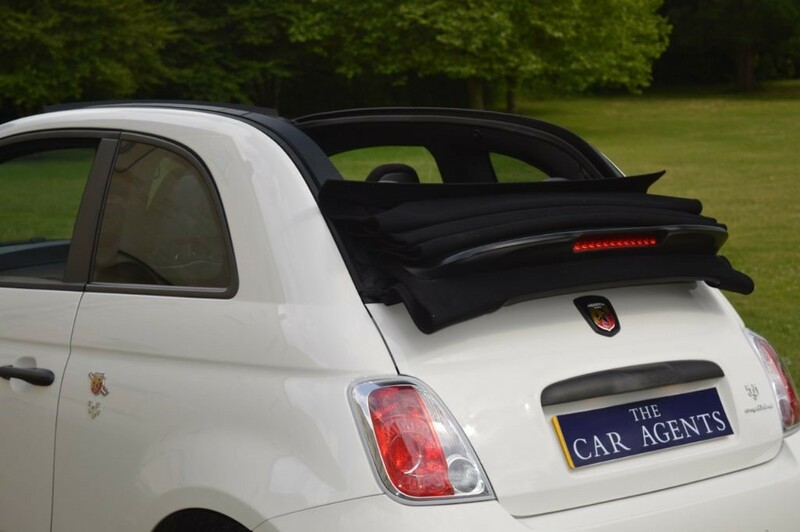 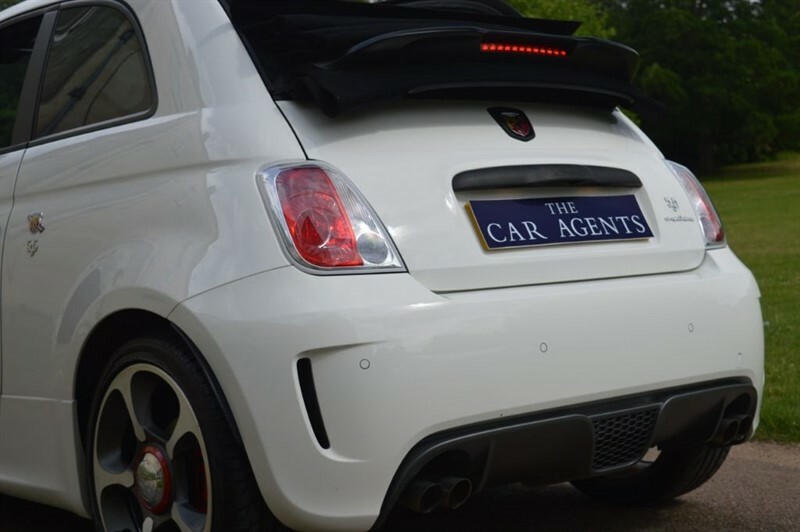 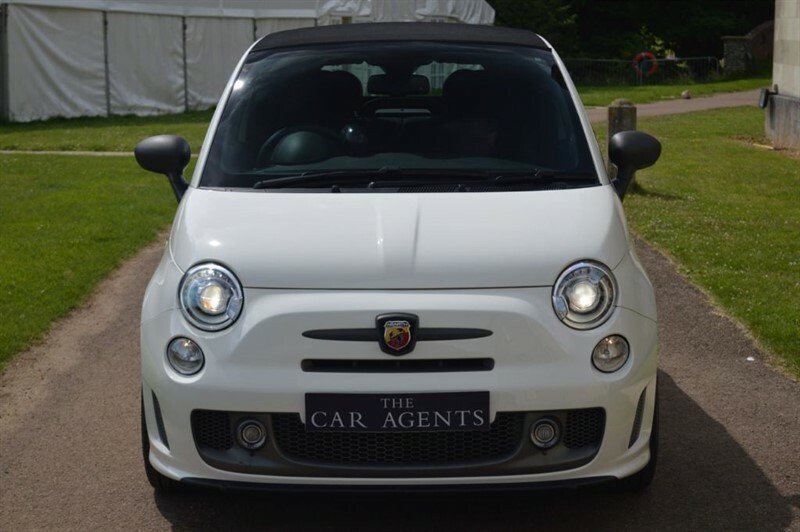 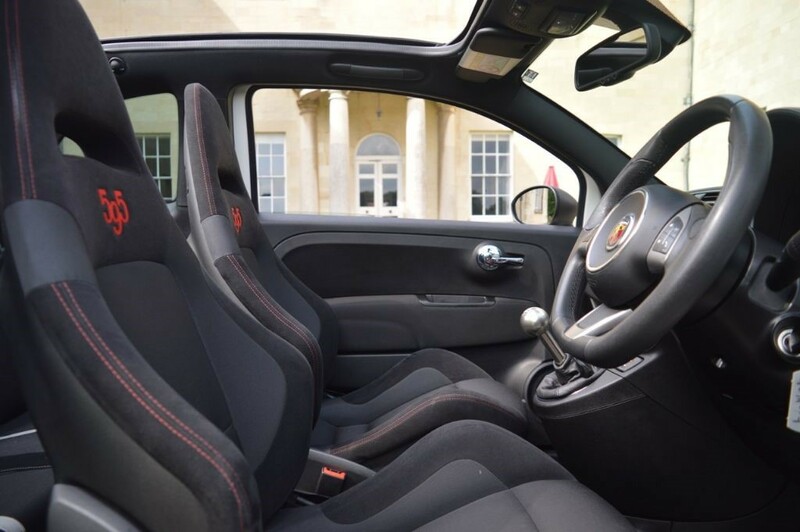 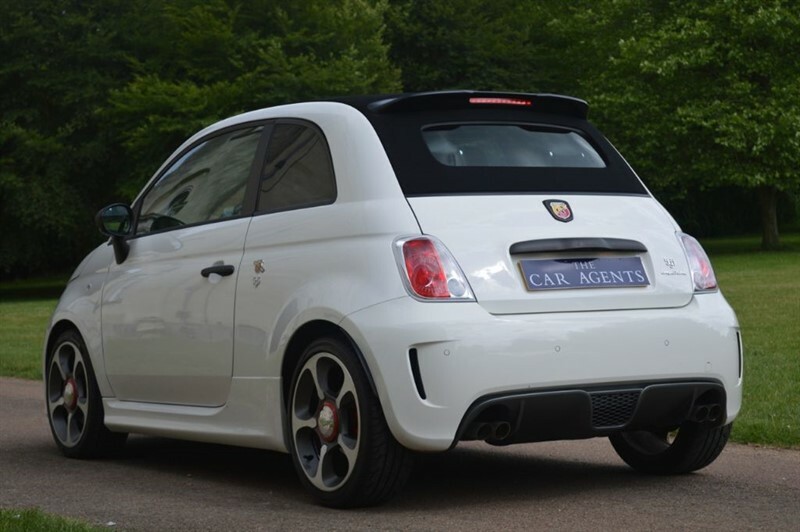 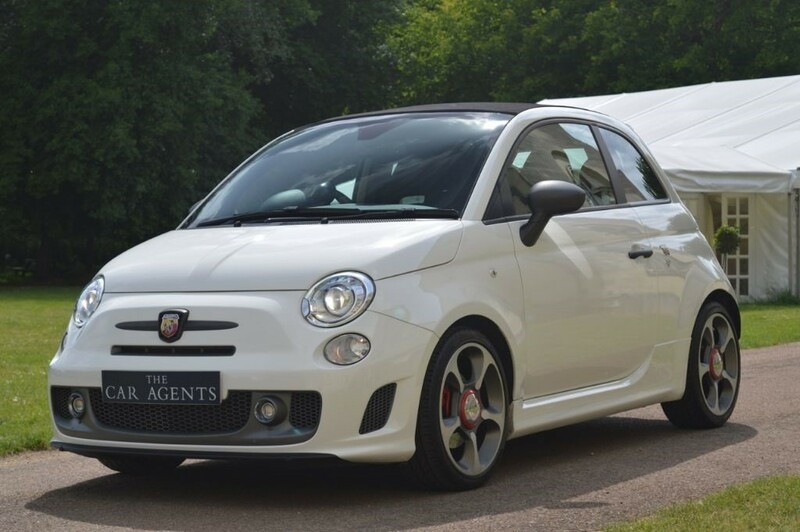 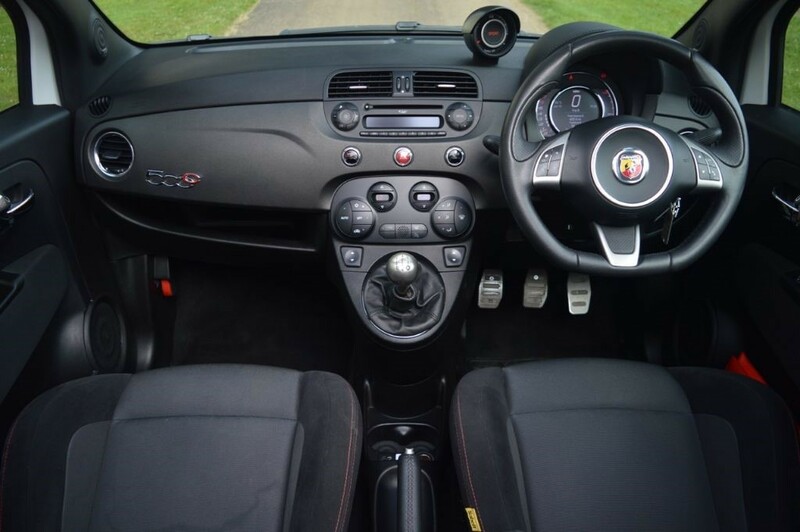 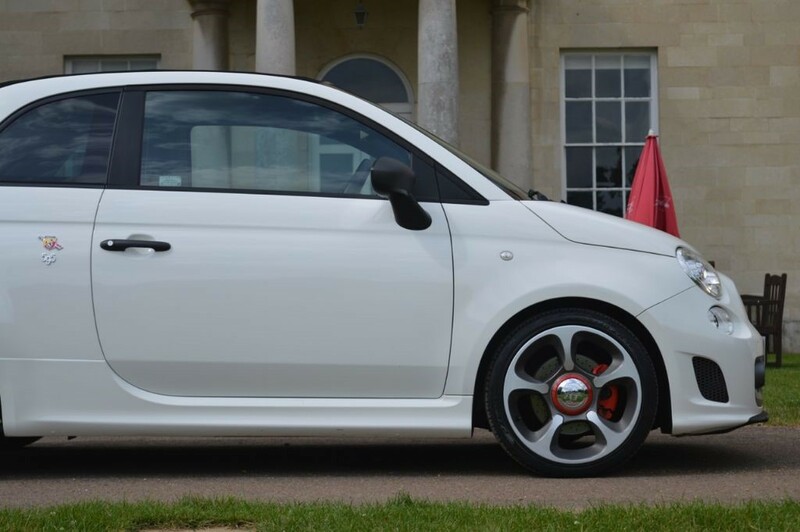 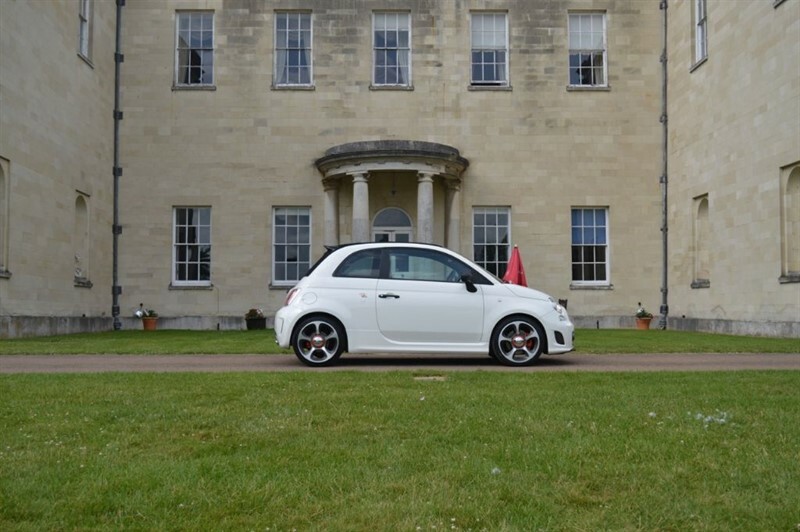 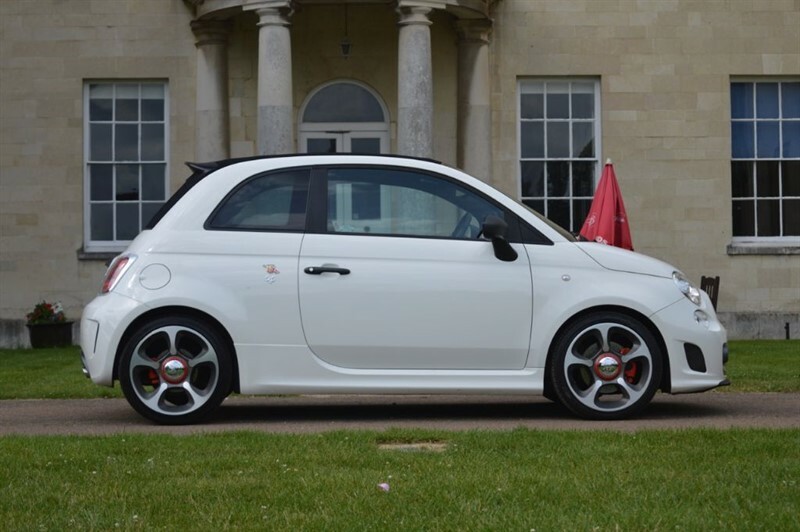 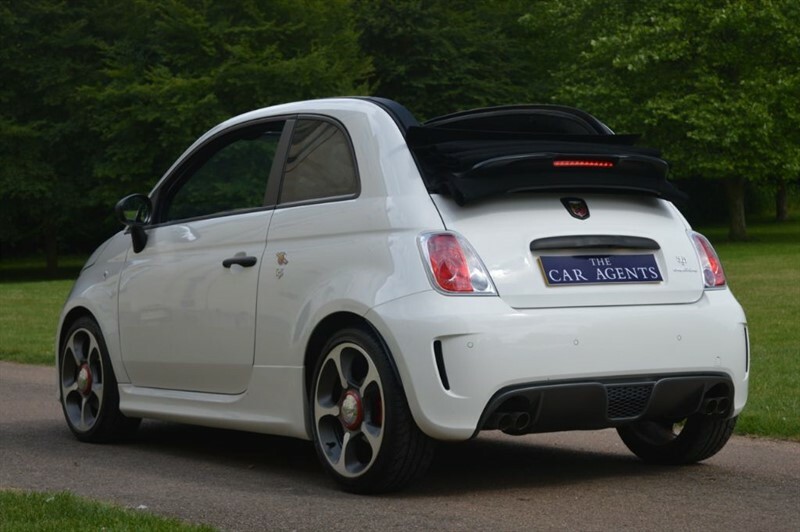 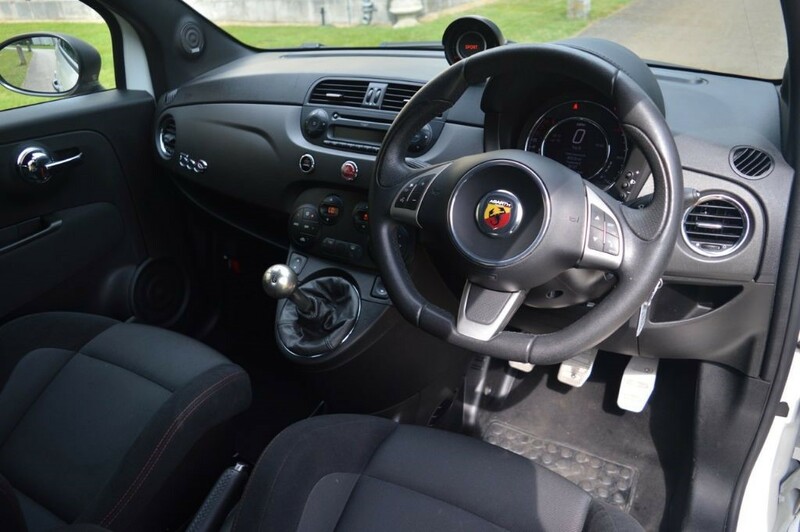 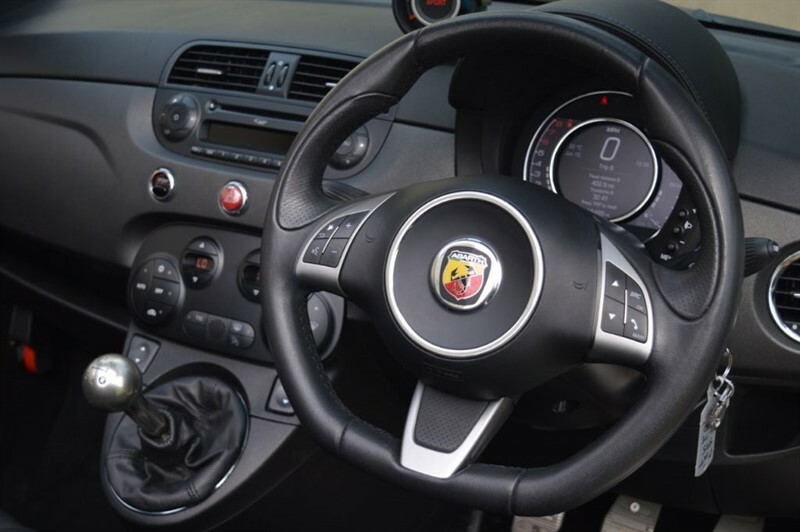 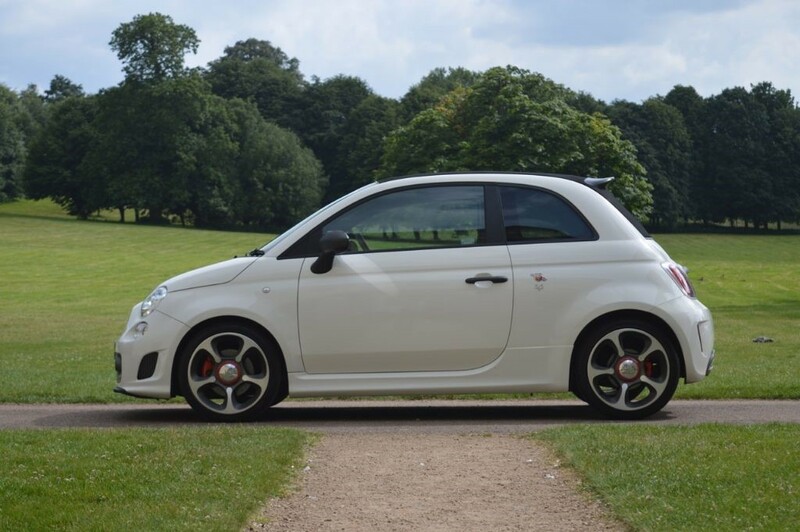 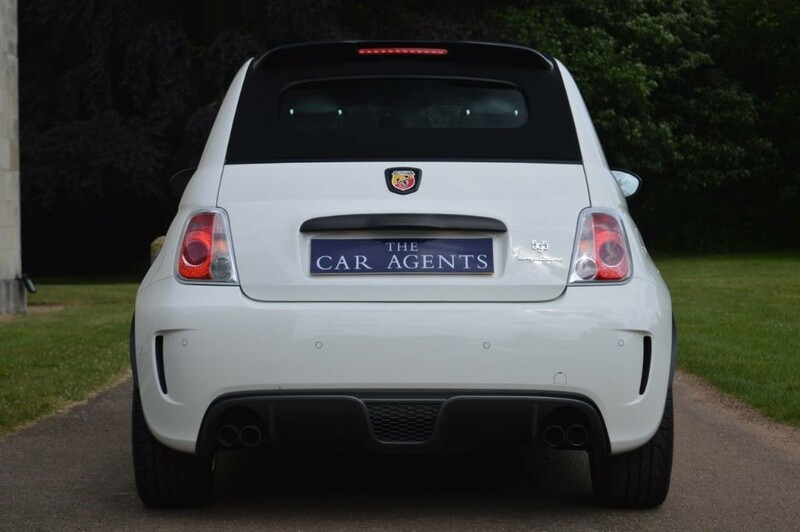 This Abarth 595C Competizione Convertible is finished in White with Black Alcantara Sports Seats. 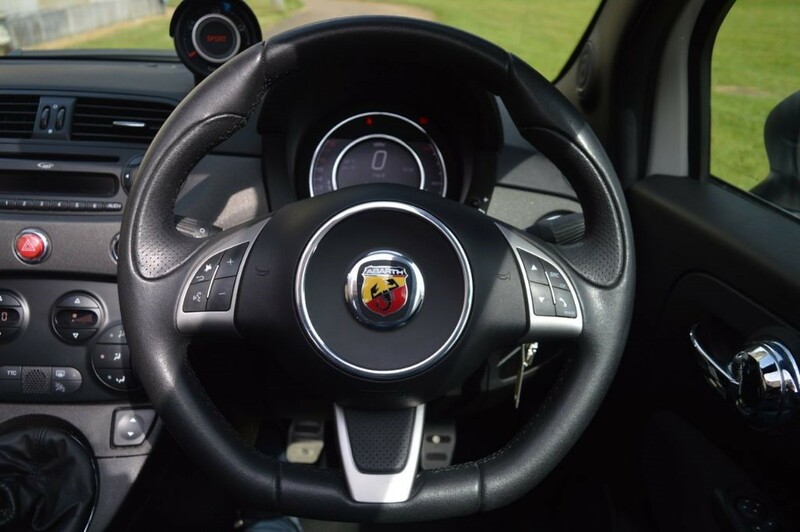 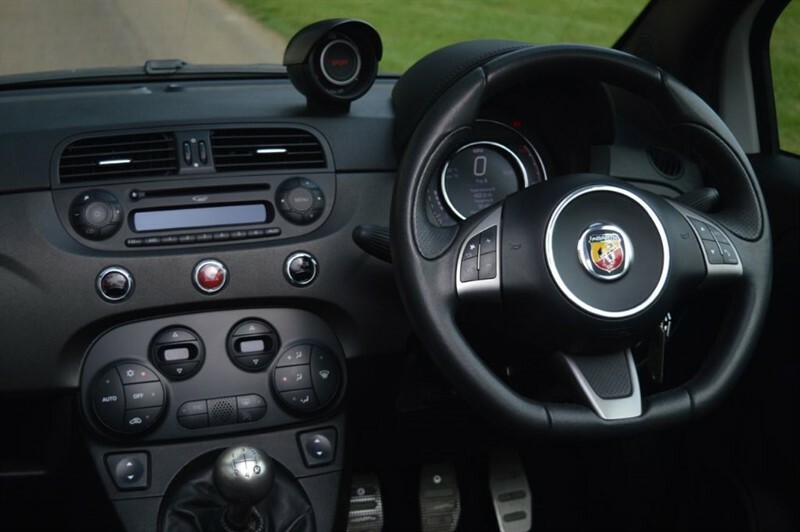 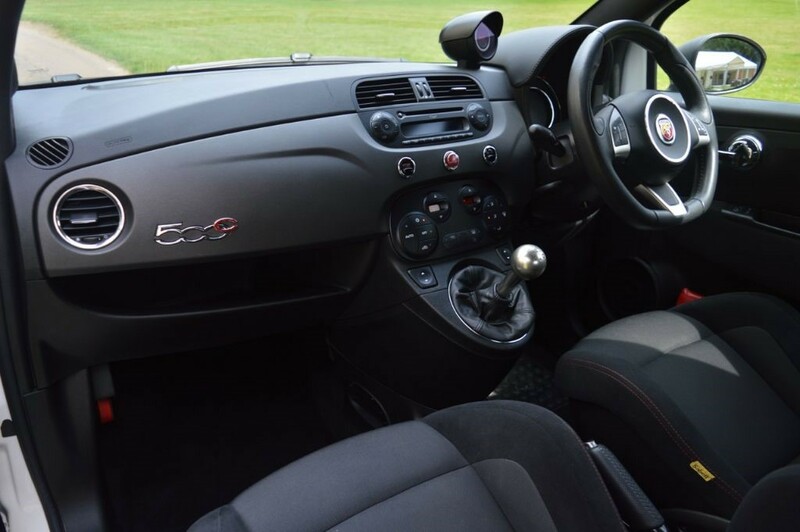 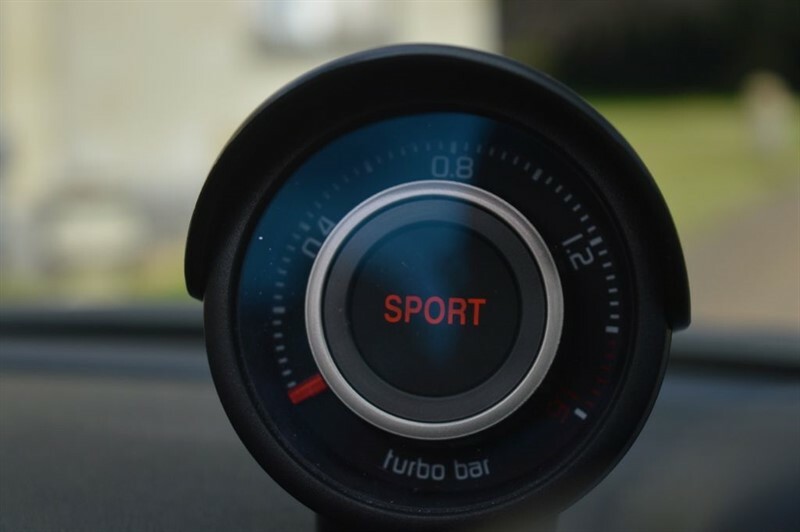 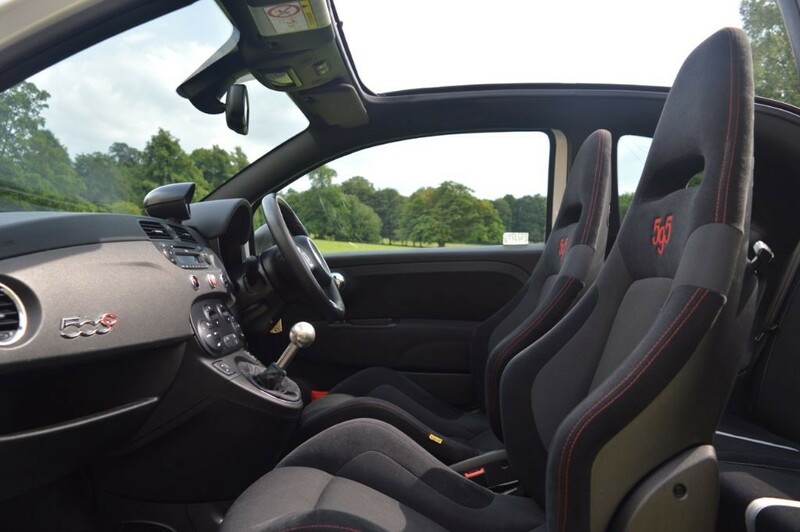 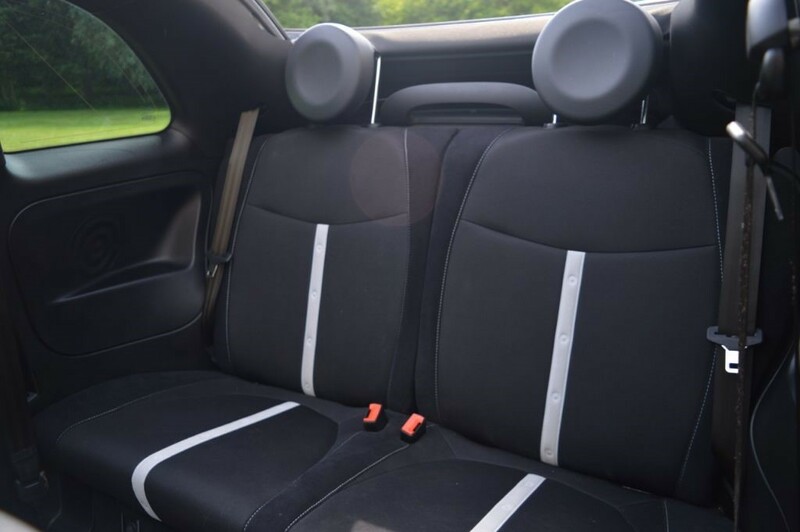 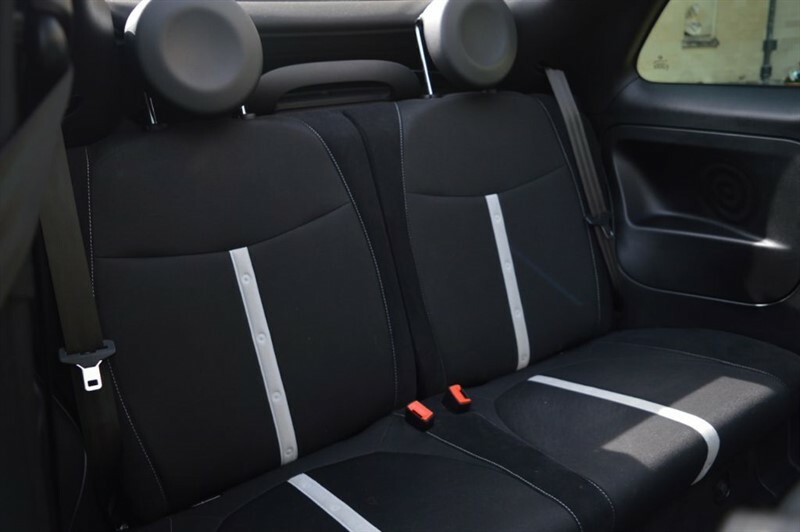 Specification includes Monza Exhaust System, Audio Pack with USB and Bluetooth, Multifunction Steering Wheel, Air Conditioning, Electric Mirrors, Rear Parking Sensors and Alloy Wheels. Please call for more details.